The anemometer transmits the wind force measured via the wind turbine to the integrated evaluation electronics. This measures the actual value, compares the set limit value and, when exceeded, switches a signaling contact which activates the "CLOSE" command in the electrical control device. The wind/rain detector is provided with a heated meander. When rain occurs, a signal contact is also transmitted to the connected controller, which activates a "CLOSE" command. 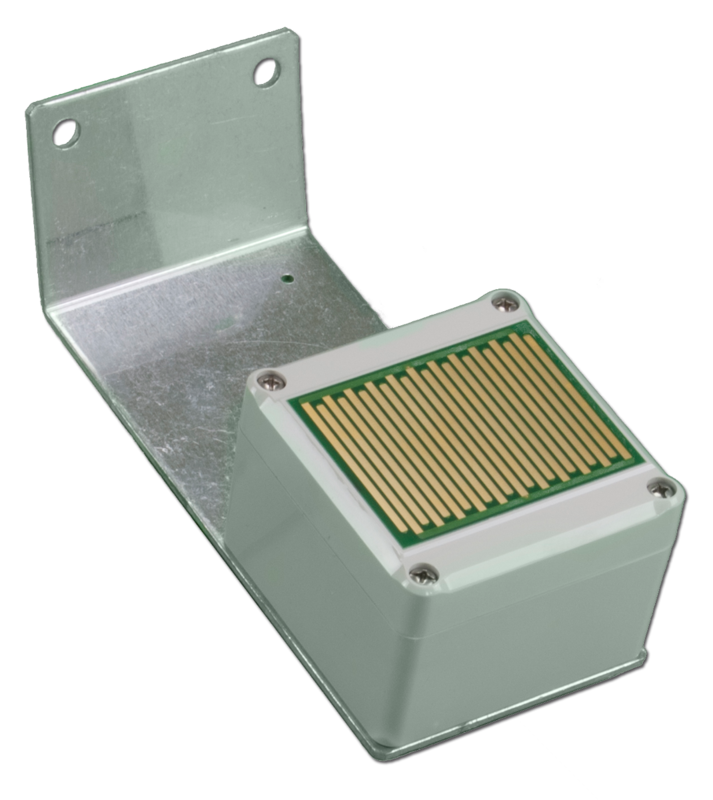 The complete evaluation electronics are integrated in the housing of the detector. The wind force limit can be freely selected between 1 and 12 Beaufort (factory set to 4 Bft.). For bridging structures of wind, a switch-on delay of up to 24 seconds can be set (factory-set to 6 seconds). 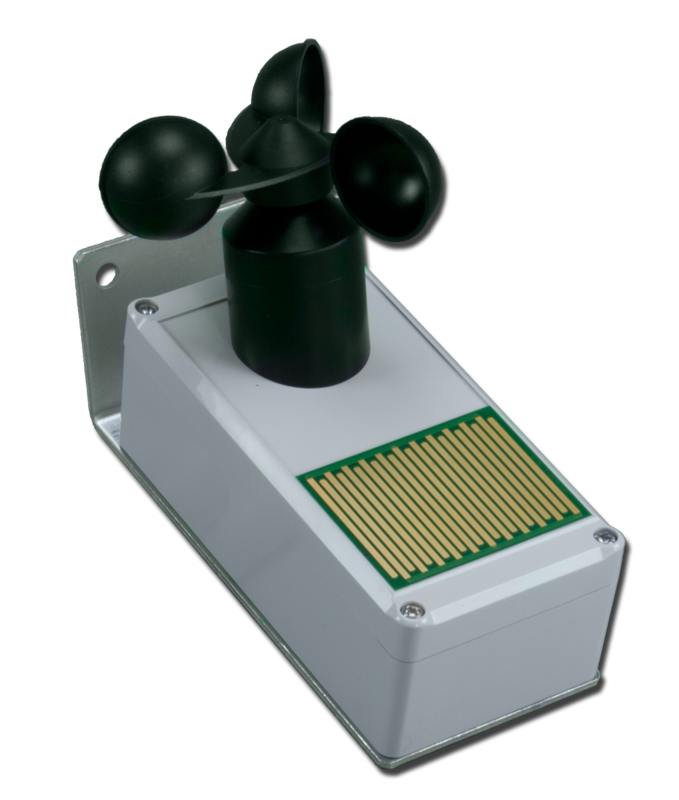 The wind/rain detector provides a potential-free contact for on-site evaluation and can be mounted on a mast or directly on a wall.